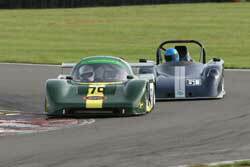 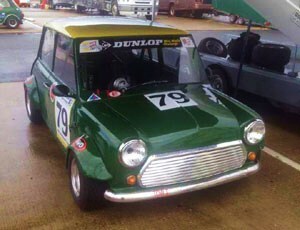 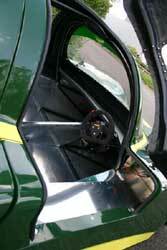 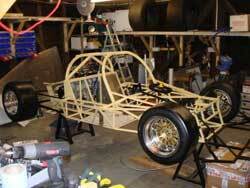 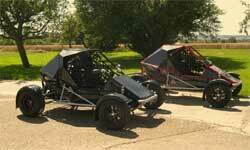 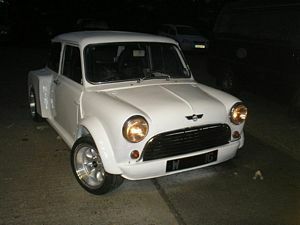 Our works race car is to be Mini Miglia spec but running our Yamaha R1 engine conversion. 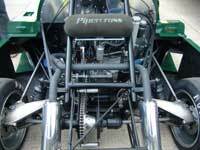 Yes 2 R1 engines, 4 wheel drive. 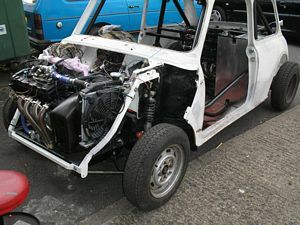 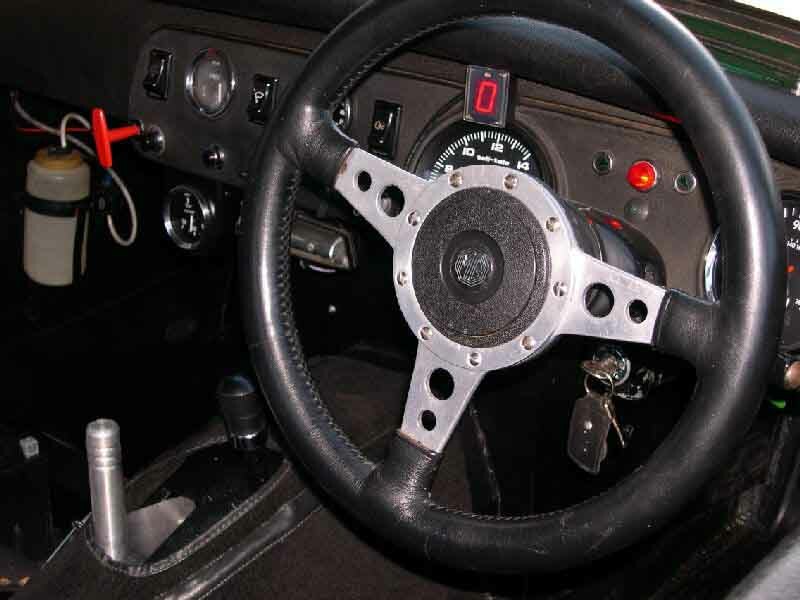 Keep upto date with Matthew's LynxAE LR1300 build diary. 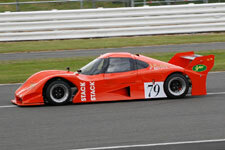 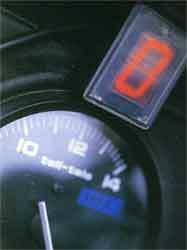 2 seat GT car, Engine : Yamaha R1 or Suzuki Hayabusa 1300cc / 1340cc. 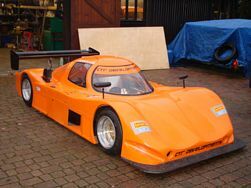 80's Lemans inspired 2 seat GT car / 1000cc Yamaha R1 engine or 1300cc Hayabusa. 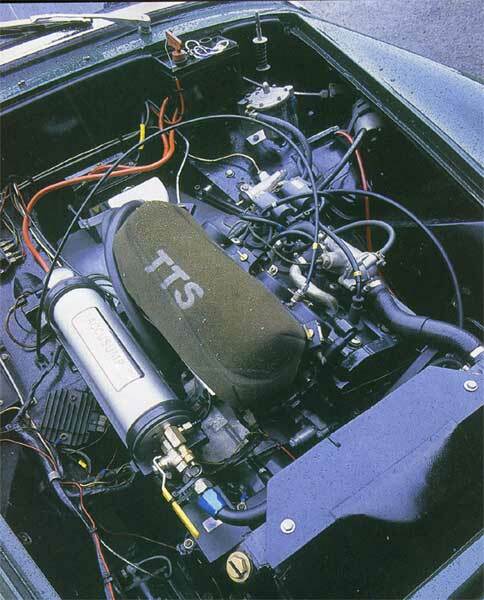 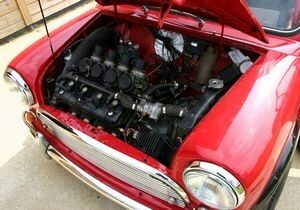 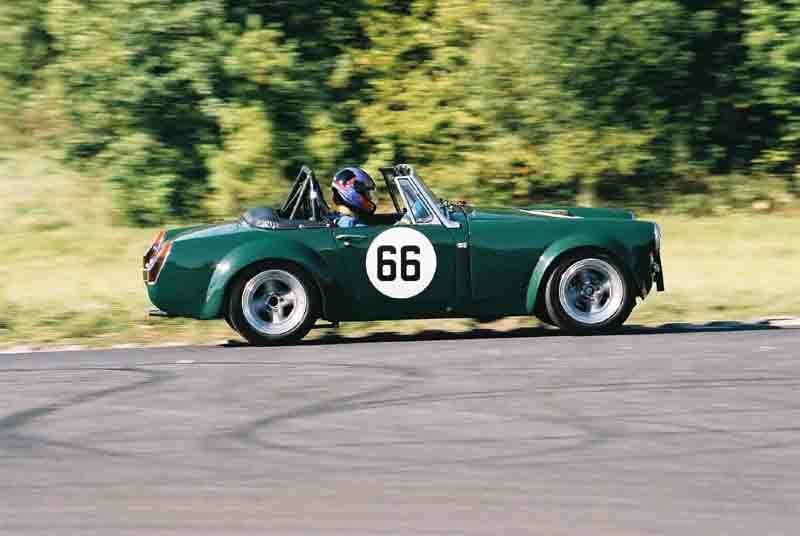 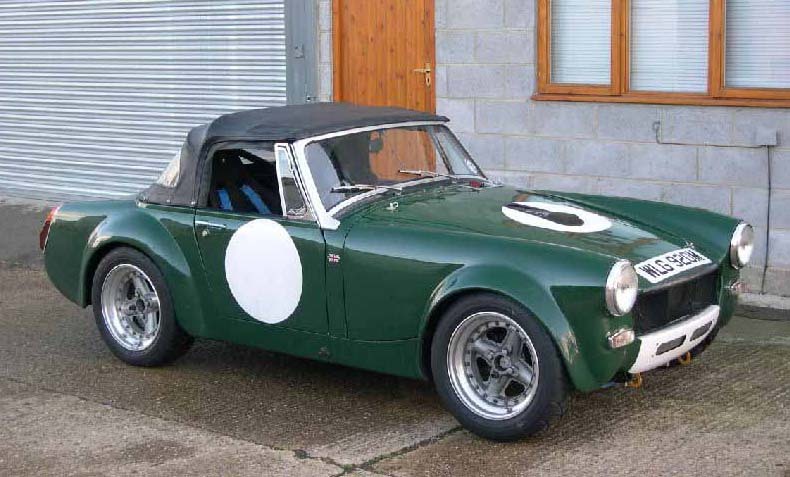 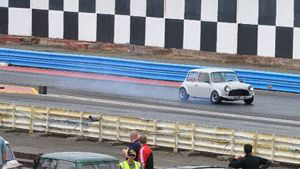 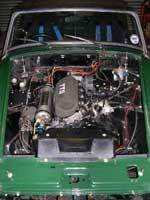 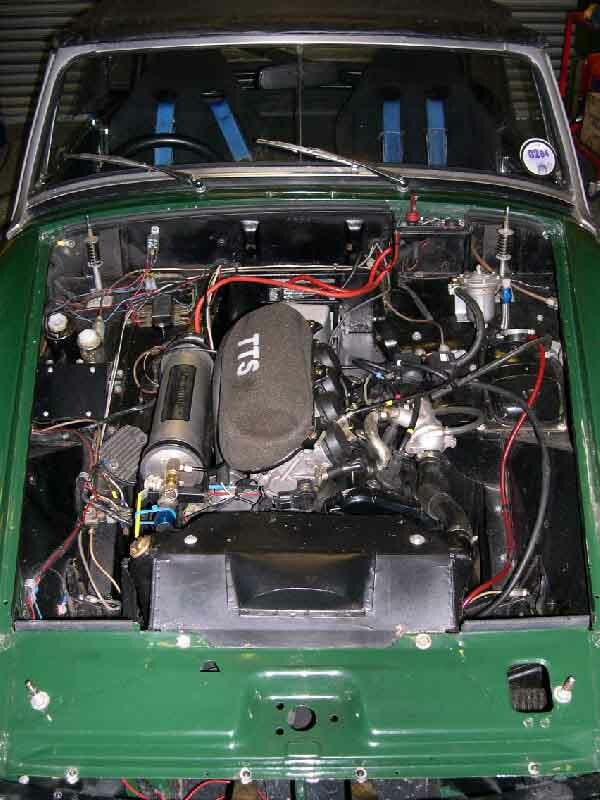 MG Midget running a 1000cc Yamaha R1 engine. 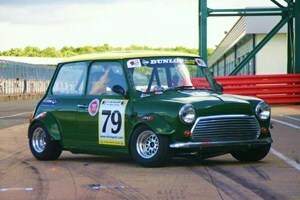 As featured in April issue of retro cars.